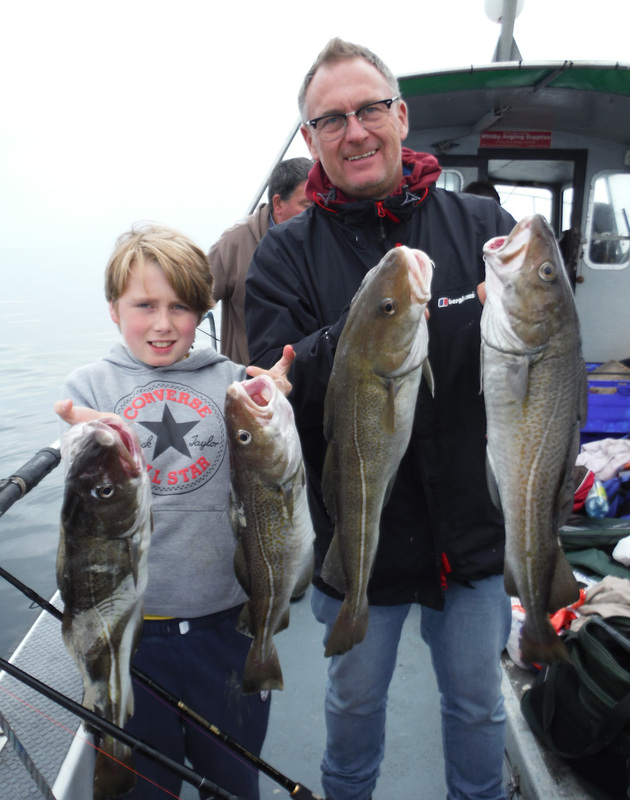 Whitby Boat Fishing Report- Uptiding Produces The Biggies! Here at Mistress we have kicked off the Whitby uptiding season with an almighty bang..and we don't say that lightly. 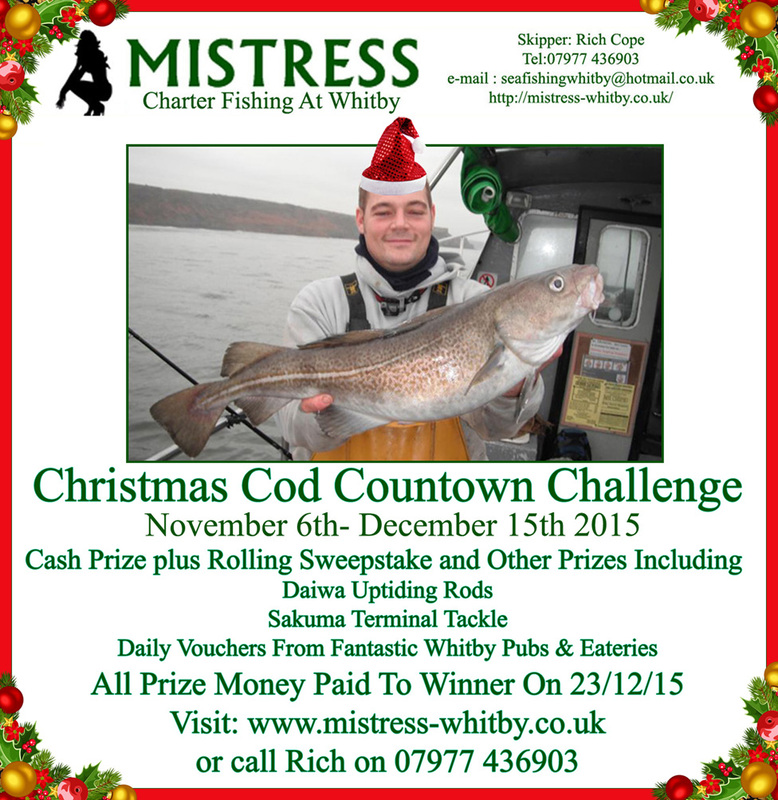 These inshore Whitby boat fishing trips have produced big bags of cod in some frantic sessions. But, best of all is the double figure fish that have been boated this week. 3 in as many days no less! 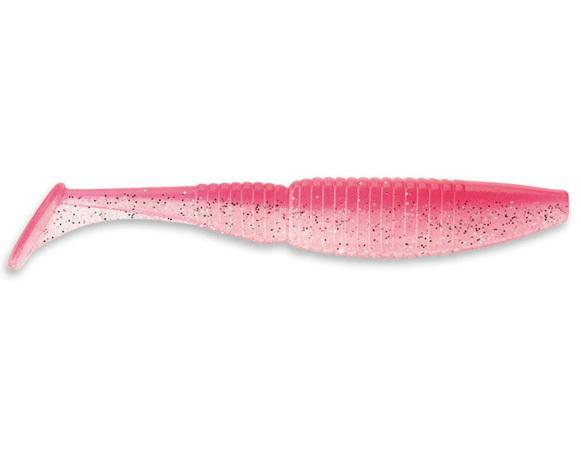 Many anglers want to take their catch home and despite their best efforts end up taking badly cut fillets home or being fearful of attempting the process altogether. 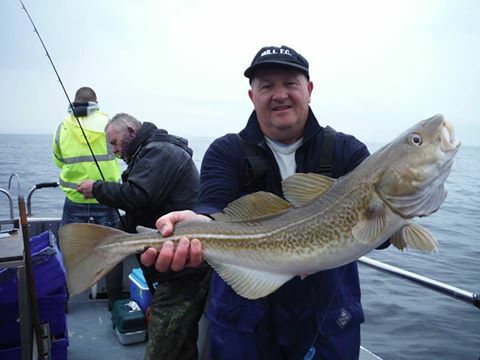 In this short video- Mistress Skipper Rich shows you how to fillet a cod in a way that ensures a good fillet with the maximum yield of meat. The clearing water last week gave me the chance to try out the Daiwa Tournament 5.5″ shads kindly supplied by Mistress sponsor Daiwa. I had been itching to try them for a while and now was my chance. No comments by Rich yet.